Hot Tin Roof was appointed in February 2017 to work with SnapDragon, the online brand protection service for SMEs, to build buzz in the run up to and successfully launch Swoop, SnapDragon’s intelligent DIY online brand monitoring service. In the first year (Feb 2017 – Feb 2018), we set our sights on increasing brand awareness for SnapDragon, promoting it as the most effective, fast and affordable brand protection service on the market. We did this by delivering a high-impact media campaign that lifted the lid on the illegal world of counterfeiting, educating the market about the threat of online copycats and highlighting SnapDragon as the best solution for SMEs. 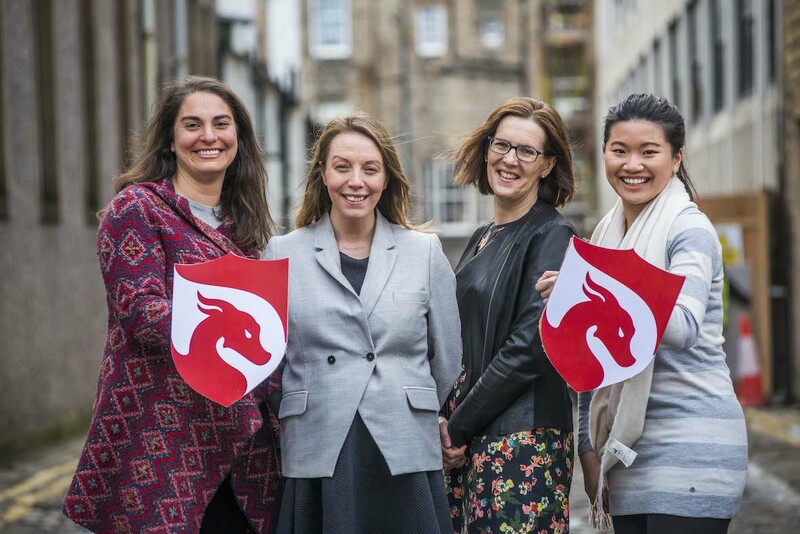 Our campaign saw SnapDragon appear across a broad range of UK-wide media titles, including Guardian Small Business Network, The Times, The Scotsman, The Herald and The National. In early 2018, its founder, Rachel Jones, travelled to London to be interviewed live on BBC Business Live’s ‘Inside Track’ where she discussed the issues British brands face with counterfeit goods. A core focus for this campaign was to target the vertical media across a range of industries, including retail, food and drink, nursery, pharmaceuticals and toys, to highlight the very real threat of counterfeit products and to offer advice on how brands can protect themselves. Over the year, SnapDragon – and Rachel’s expertise – featured in Toy Fair, Attire Accessories, FoodBev Magazine, Progressive Preschool and Nursery Today among others. In February 2018, we turned our attention to the launch of Swoop, SnapDragon’s intelligent SaaS platform. For the launch, we commissioned an animation to share on social media and with the press to hammer home the dangers of counterfeits to consumers. We also commissioned media friendly photography in front of Edinburgh’s iconic castle and distributed a launch press release, which saw pick up across a range of national, business and trade media.